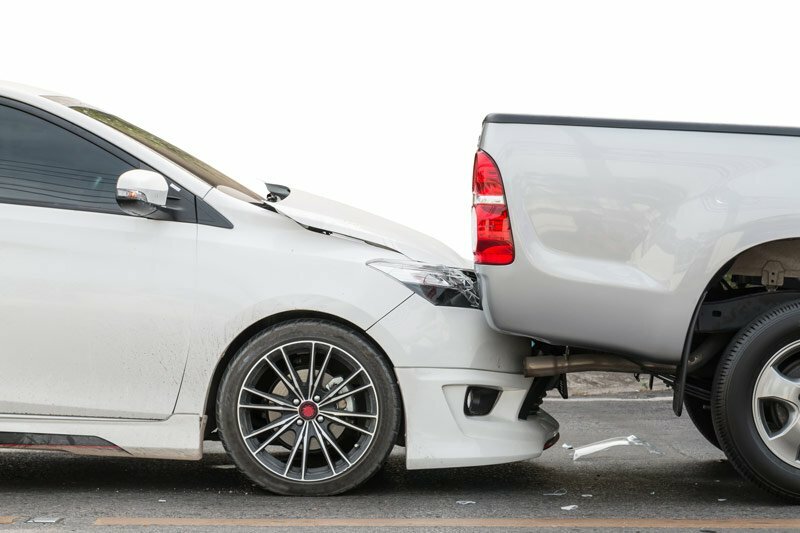 Auto and Vehicle insurance provides financial coverage for accidents, thefts, vandalism or collisions involving a motor vehicle. Auto and RV Coverage can also cover cars, RV’s, Motorcycles, ATV’s and Watercrafts. Home and Property insurance covers a policyholder’s physical residence as well as its contents against damage or loss from fire, theft, and vandalism. Also included are weather related floods, hurricane, hail, and lightning. If you are staying in a rented home or apartment, then you cannot rely on your landlord to protect your personal belongings or step in when a personal liability issue arises. Action Insurance Group is a 1st generation agency, and we’re trying to live up to the expectations and commitments that I was raised with. We have been in business since 2000. We know that you rely on us to protect your most valuable treasures, including family, home, cars, and finances. Our motto is “We Care, You’re Protected”. You’re Portland office is great. If I ever need anything, I know we will be taken care of. Thanks Bonnie and Sue. You are very knowledgeable and pleasant to talk to. It isn’t easy to trust someone with something so important as insurance, however you prove time after time that I can do just that. Thanks so much. We’ve been a client of Action Insurance Group for over 10 years. Thanks for the great service for all these years. We really appreciate you explaining the services and coverage’s we have. Thanks again for always being there and looking out for us. Sue has always been there for me. Thanks for the great service. It is no fun to have a claim however Action Insurance Group was there to help us with the process. They helped explain what would happen and listened to us. They were there to help clarify or to answer questions. If they didn’t know the answer they found it out for us. Thanks for the help in this not so fun journey. Thanks Patty for the help the other day. It is great to have someone on the other end of the phone to listen and help me. Sure feels better to have someone care and explain my coverage’s and work with me to offer other options. Thanks, so much for your terrific service! We were so pleased with your response time, and with the way that you made sure that the coverage we picked was just right for us. It is nice not to worry about service or coverage. You guys got it handled. Bonnie and Sue, you guys are GREAT! Thanks you for the many years of great service. Thank you. Should I Get Commercial Insurance If My Business Has No Inventory?